Founder of WeGreen and specialist in event management and sports marketing with more than 20 years of working experience. I have worked globally for multinational companies and agencies, developing a unique network of clients, suppliers, athletes, federations, stake holders and media agencies. While travelling around the world, attending and working at a multitude of events, I realised what a significant impact they make from an environmental, social, cultural and economical point of view. I truly believe we can create unique experiences, which are efficient as well as profitable. And use them as an educational platform to convince all stake holders to adopt a more sustainable and responsible behaviour. 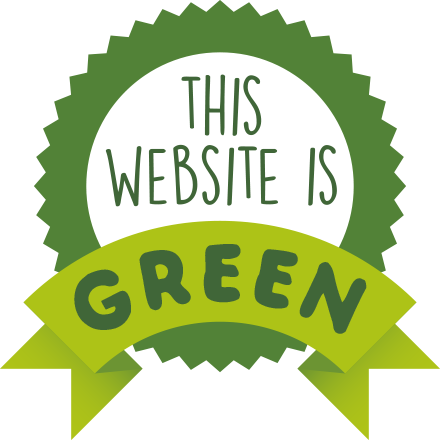 With WeGreen we have created a work methodology which allows us to develop innovative strategies and find tailor made solutions for our clients. Our objective is to advice and support organisations which are looking for making a difference by producing events with a sustainable mind-set, while contributing actively to make our world a better place. “I worked with Stéphane Bazire twice in order to organise in Barcelona two important corporate events. We share the same determination to make possible the impossible, the tailor-made and perfectionism attitude. It’s even more precious when you are more than 1000km away to feel that you can count on a personalized close support. WeGreen is a partner who helped us not only to overpass logistic challenges but also to create and build together innovative programmes and contents. He’s an outstanding facilitator to gain access to exceptional venues and unusual places, offering the right expertise according to our needs, putting us in contact with quality suppliers, exceptional specialists and keynote speakers. “We really appreciated working with WeGreen/Stephane Bazire, because they are a highly experienced team caring about our brand objectives. They have formed a qualified multidisciplinary team to make sure that our yoga event would be a real success in Spain. Do you want to receive the latest news about sustainable events and responsible sports marketing? Do you want to organise an event with sustainable criteria? Do you need to develop a strategy to introduce sustainability within your organization? Would you like to activate a responsible sponsorship campaign?